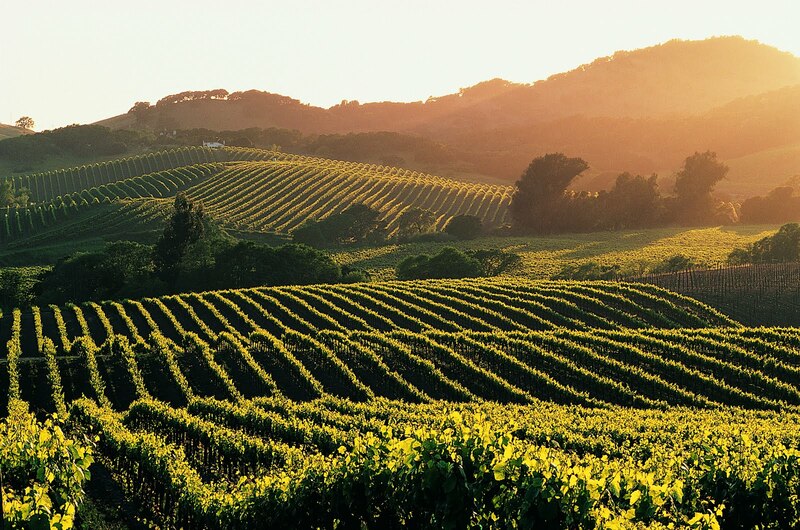 Join us for our Wine Country/Napa Run benefiting the victims of the tragic fire in that area. We will meet at Starbucks located at 966 Admiral Callaghan Ln, Vallejo, CA 94591. Drivers meeting at 8:30AM and we depart at 9:00AM. 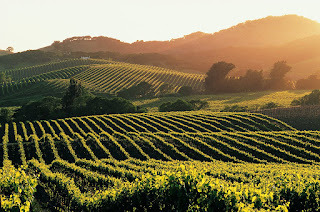 We will drive to our first stop at the V. Sattui Winery where we can do some wine tasting ($20 a person) and grab a bite to eat at their deli. They have a nice picnic area but no outside food is allowed. From there we will head north for a quick photo stop before driving some fun scenic back roads to our final destination of the Coffey neighborhood to see first hand some of the aftermath of the recent fires. * Please remember to be respectful when in Coffey Neighborhood. Do not go onto properties, stay on the sidewalk. For those who are not paid members of NorCal MINIS who wish to join in on this run, a $5 day pass will be charged for participating.